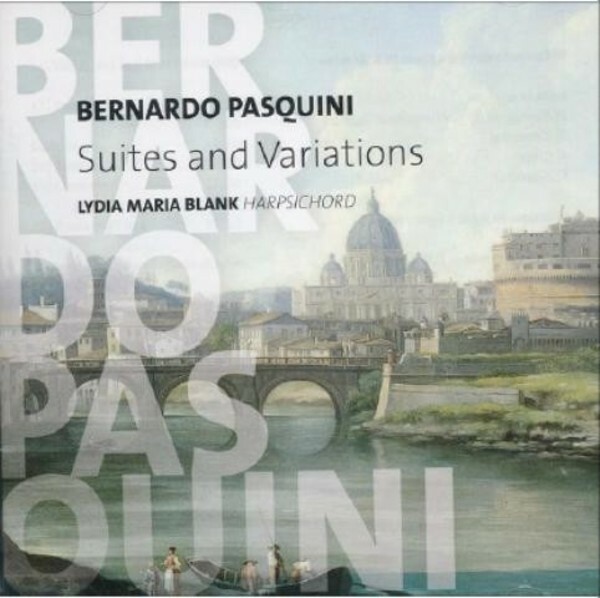 Bernardo Pasquini (1637–1710) is considered as the most important Italian composer of keyboard music between Girolamo Frescobaldi (1583–1643) and Domenico Scarlatti (1685–1757). He was also an accomplished harpsichordist alongside the highly revered Archangelo Corelli (1652–1713). Both often worked together and, along with Alessandro Scarlatti, were honourably admitted into the Accademia dell’Arcadia on 26 April 1706.